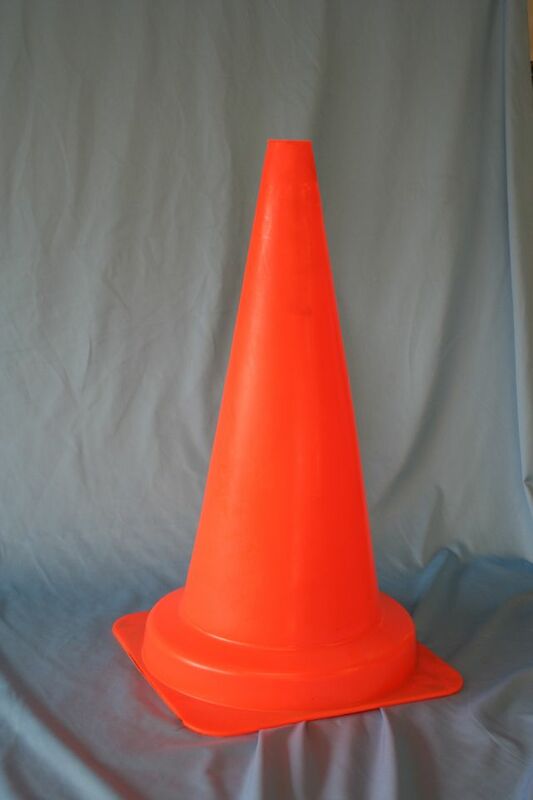 Extra large traffic cone 1000mm high. 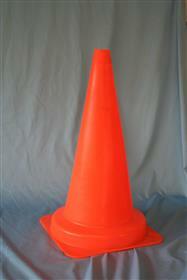 Heavy base and dayglow orange with optional reflective band for high visibility. Ideal for road projects and demarcating any areas as required.